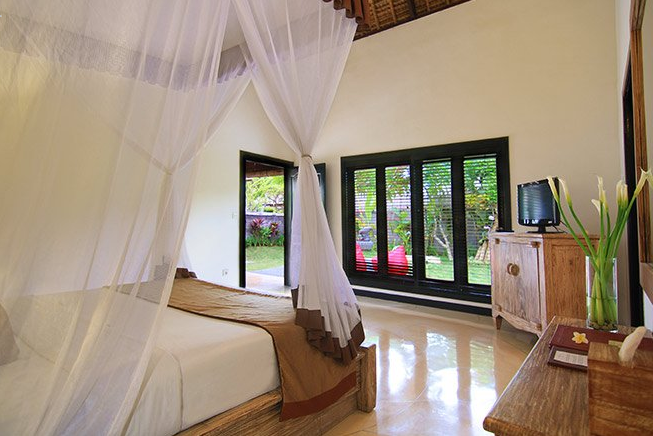 One hotel on the southern tip of the tropical island is offering rooms for just 867,720 Indonesian rupiahs per night — the equivalent of $65 — if you make a reservation before the end of May for a stay before Dec. 2017. 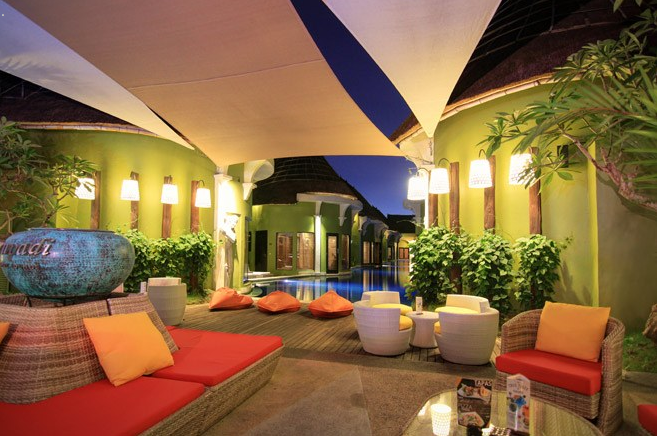 With more than 900 TripAdvisor reviews, Villa Seminyak has a four (out of five) star rating, which is pretty solid. 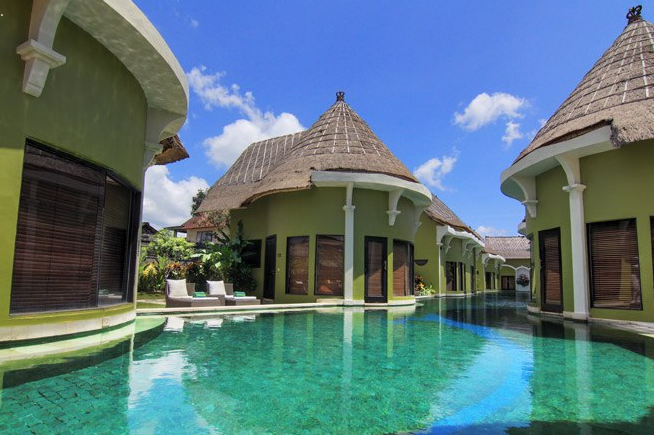 “This was our first time to Bali and our stay at Seminyak estate and spa was lovely, the villa was exceptionally clean, spacious and the staff were very friendly,” writes a traveler who stayed there in April. 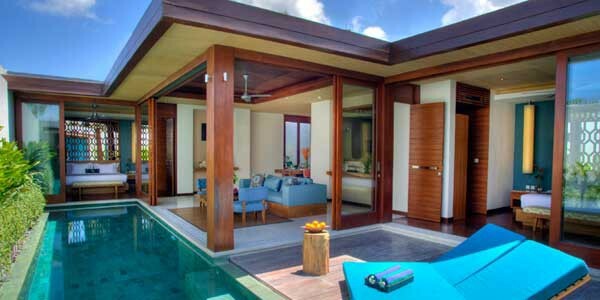 “Villa Seminyak is truly amazing. You will be looked after from the moment you arrive until you sadly have to leave,” says another. Now stop procrastinating and book your flight to Indonesia already!